So finally you have graduated and now it’s right time to make entry into professional life. But you should know that interview acts as a main bridge between your educational and professional phase. 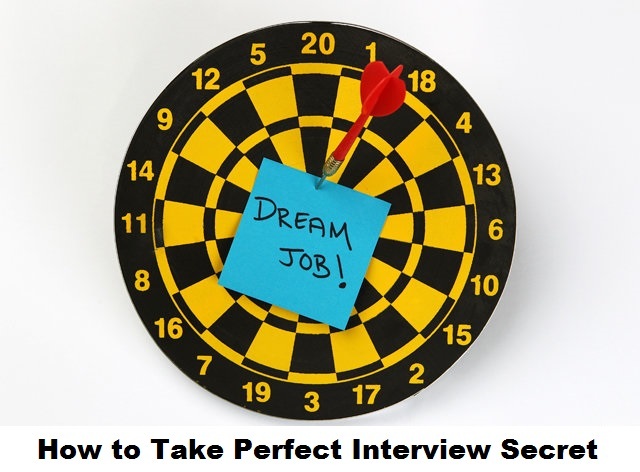 Very first thing I would like to mention is that even those who appear perfect to us have to struggle preparing for an interview. But at the same time I would say it isn’t that big deal. Just a formal conversation, like you are talking to your father’s friend, your senior teacher or any elder with some serious attitude. So be normal and exercise to present yourself as the perfect person they are looking for. Mostly for good jobs there is a long list of candidates and selectors have a good choice, so you are always required to polish yourself. You need be the person they are expecting to have with them. Now it’s up to you that how much correct guess you make.